Natural Air Fragrance Collection. 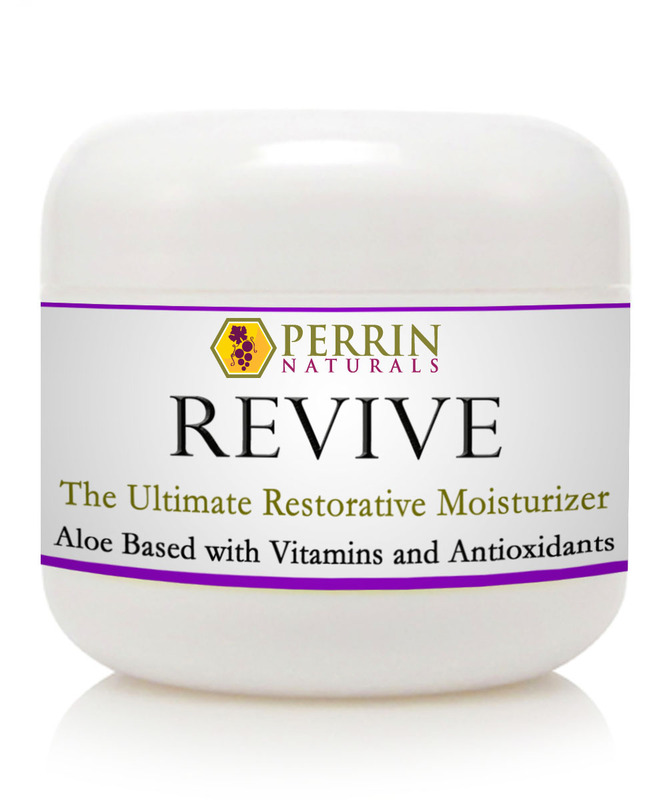 Regular price is $51.99- Discounted 20%. Enhance your home or office with a perfect blend of natural essential oils. A Non Aerosol Aromatherapy Fragrance made with Natural Essential Oils and Extracts. Free from synthetic fragrance or dyes. No formaldehyde, petroleum distillates, or p-dichlorobenzene. Vanilla, cinnamon, peppermint, lemon, vanilla and apple extracts. Lemon, geranium, patchouli, peppermint, orange, and vanilla extract. Pine needle, cedar wood, clove, peru balsam, orange, peppermint oil. Vanilla, cinnamon, peppermint, and vanilla extract. 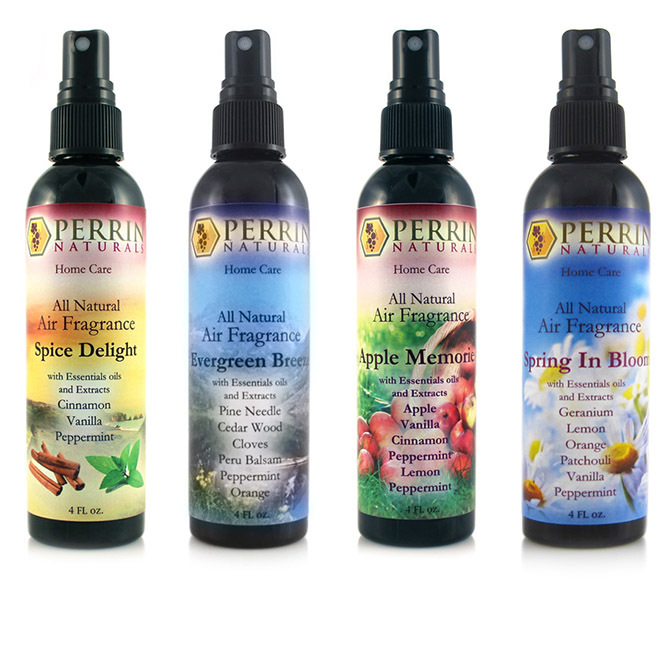 Spray freely into air to enhance and enliven your home and office or to neutralize any unpleasant odors. Avoid spraying on furniture or cloth. Avoid contact with eyes.